We offer expert repair and service on your entire commercial refrigeration systems. 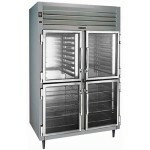 These days the refrigeration and freezer systems are the most used appliance at home and in commercial locations. Commercial locations include restaurants, café shops, super markets, hotel establishments, malls, and even food trucks. With so many businesses in Los Angeles that use commercial refrigerators to maintain their operations, the convenience of having a professional commercial refrigerator repair expert is necessary. The practical use of the commercial fridge is an appliance product many businesses and people can’t live without. How can you run a food business without proper temperature controls? 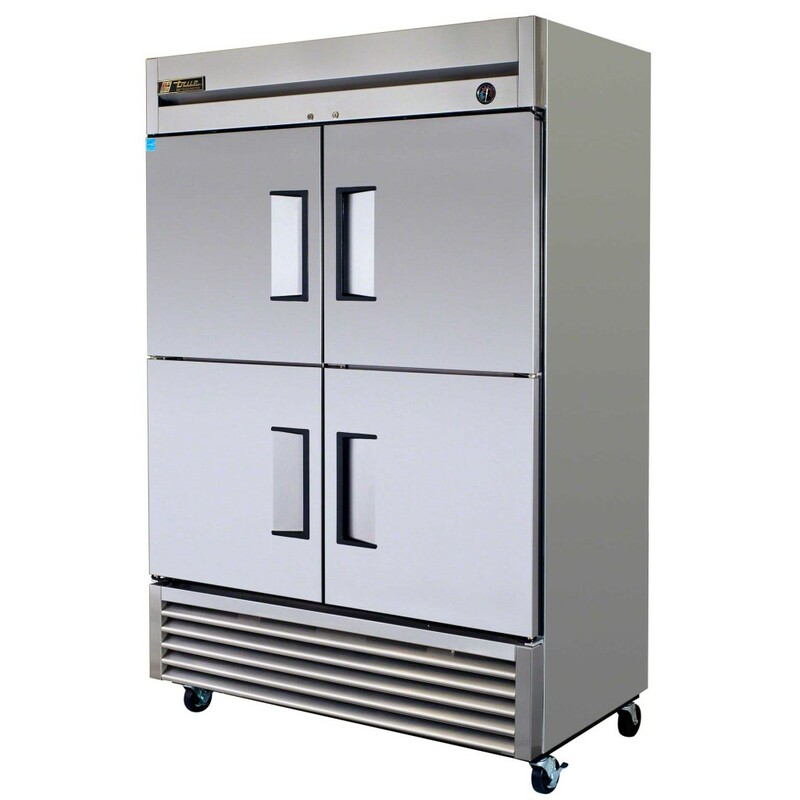 How can you maintain operational efficiency with a leaking commercial refrigerator? You really can’t! It’s imperative that the repair is immediate and the results last. The appliance should be working as good as new after we provide specialized refrigerator repair to your system. 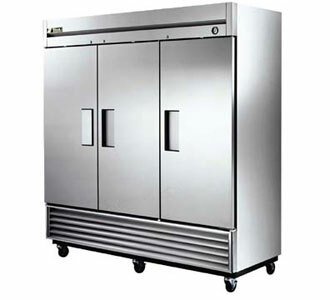 Perishable food is usually stored and kept in the comfort of a working commercial refrigerator appliance. The freshness of food usually revolves around the functionality of a refrigerator to either ensure proper temperature for your meat, fruits, vegetables, beverages, and in grains. When the refrigerator fails to operate as effectively as it should, it can cause problems. Suddenly your standard of living gets slammed with a problem that can cause you to lose hundreds (if not thousands) of dollars in food products. We are proud that we are able to help and offer expert repair or service on any type of commercial refrigerator that you have. Any refrigerator product that does not perform to its capabilities is very frustrating and requires expert repair for optimized performance. Every certified refrigerator appliance repair technician has industry experience. We offer a tailored approach to our repair process because every appliance is deigned uniquely and requires special attention. No detail goes unnoticed when we run a thorough diagnostics. Choose Us For Your Refrigerator Repair Today! We check every function of the appliance to ensure that everything is up to standard and will propose the most efficient method for repair. We care about our clients and we keep our overhead as low as possible to continue to offer the most affordable commercial refrigerator repair service in the Los Angeles County. We check the gaskets, the wiring, the Freon, the computer board, and everything else in understanding the appliances capabilities and efficiency. Think about it! Are there alternatives to the refrigerator system? Not really! It is much more inconvenient to even temporarily use an ice covered in a bin to keep the integrity and freshness of your food products. While this is a clever alternative for the time being, the cleanup is a hassle and you can be using that time on more practical means for operations. Every commercial refrigerator needs to be serviced and maintained regularly to ensure proper results. This statement resonates with most folks that work in kitchens for over a decade, however, for individuals that aren’t aware of commercial appliance repair and service for essential kitchen products; this may come as a surprise. Replacing your commercial refrigerator may cost you a lot of money and many hours of your precious time. Turn to the experts that specialize in Refrigerator Repair Los Angeles requests for quality repair. We cover the Los Angeles area and handle all the major commercial refrigerator repairs within the same day or at a date that’s most convenient for you. It’s vital to have a sound budget and run your operations that are within company means. It’s more beneficial for a business to have a refrigerator repair instead of replacing their existing refrigerator. We encourage you to not put matters in your own hands (even though you may be great with systems, machines, and electronics). Self appliance repair can create a bigger problem. Regarding your commercial fridge repair, it’s important you call a certified commercial appliance repair technician that will fix your appliance so that it will be working as good as new. Call our local number and we will be happy to help you and answer all your fridge related questions. Many Los Angeles residents and business owners are curious about our service call. All our service calls are free with completion of repair. That means that we offer free estimates when you give us the green light to proceed with your appliance repair. It cost us money to drive to your location, have the necessary tools on hand to run a thorough diagnostics and prepare a quote for an appliance repair. Every appliance product is made differently and it’s impossible to propose the exact amount for a commercial refrigerator repair over the phone without a diagnostics. We must diagnose the issues that associated with the system. We pride our service as a top of the line appliance repair service in the LA County. We are fast and reliable and will offer you an affordable quote after we diagnose and assess the appliance machine.